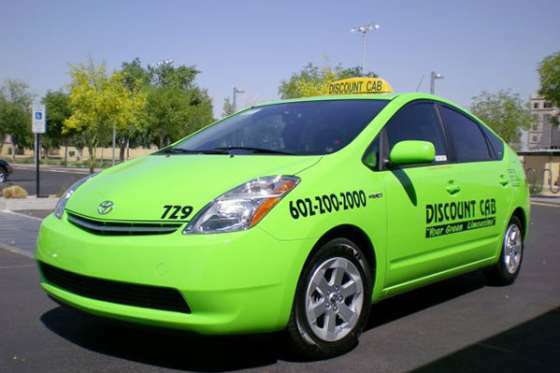 There are several ways to navigate the city, including public transportation and transportation services such as taxis, rental cars, charter services and ride-hailing services such as Uber, Lyft, and zTrip. 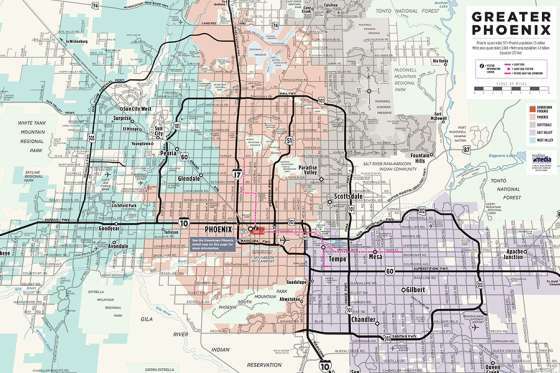 The Valley Metro Light Rail runs from central Phoenix, through downtown, to Tempe and Mesa in the east. 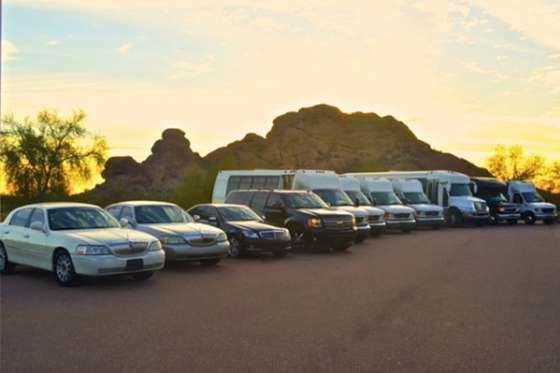 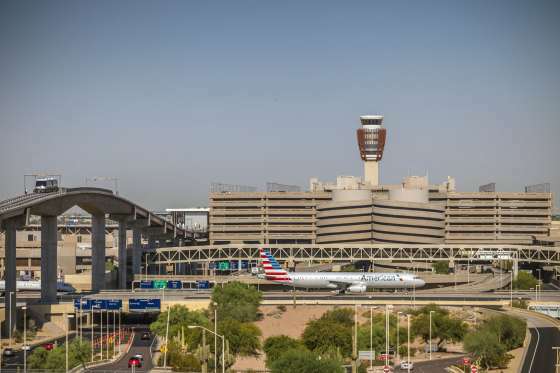 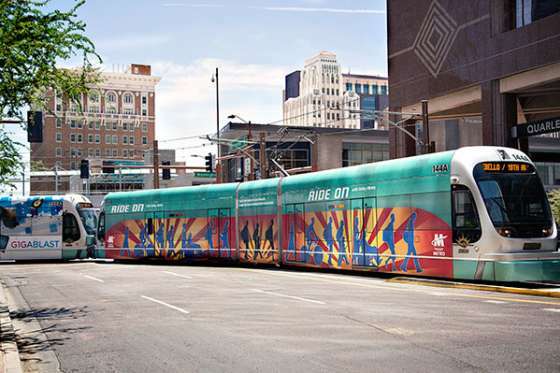 Stations are close by and run right by some of the area’s top attractions, such as the Heard Museum, Phoenix Art Museum, Arizona Science Center, Chase Field, Talking Stick Resort Arena, Arizona State University and more. 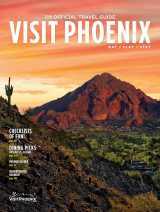 Amtrak&apos;s southern most route, Sunset Limited, also makes a stop in nearby Maricopa. 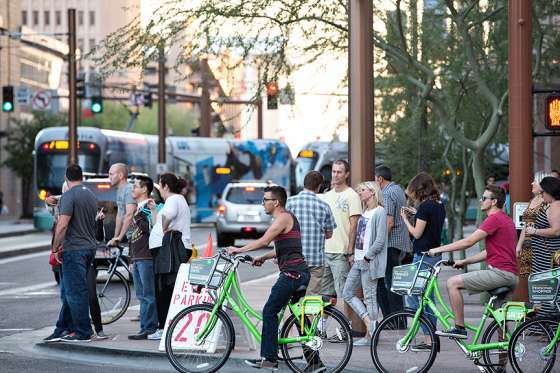 With the expansion of the Valley Metro Light Rail system, bike share programs and ride-hailing services, it's easier than ever to explore Phoenix car free.